Sadly we have received today the below statement on behalf of Martin Birrane’s family. 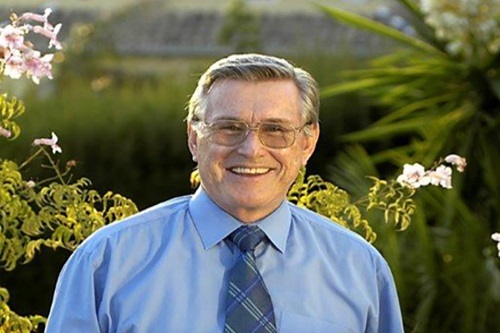 Martin was a Life Member of the BRDC to which he was elected in 1982. The Club wishes to offer its most sincere condolences to his wife Susan, their children and grandchildren. Funeral details will follow as soon as they are known. There will be a funeral service for Martin on Monday 2 July at 3.00pm at Southwark Cathedral followed by a reception in The Atrium at The Hop Exchange, 24 Southwark Street, London SE1 1TY. All BRDC Members who wish to attend are invited. Please contact Kathryn on kag@peergroup.co.uk to give notice of your intention to attend both the funeral service and the reception. There has been a request of family flowers only but your are welcomed to make a donation to St Vincent's Hospital in Dublin by visiting the following link www.stvincentsfoundation.ie.